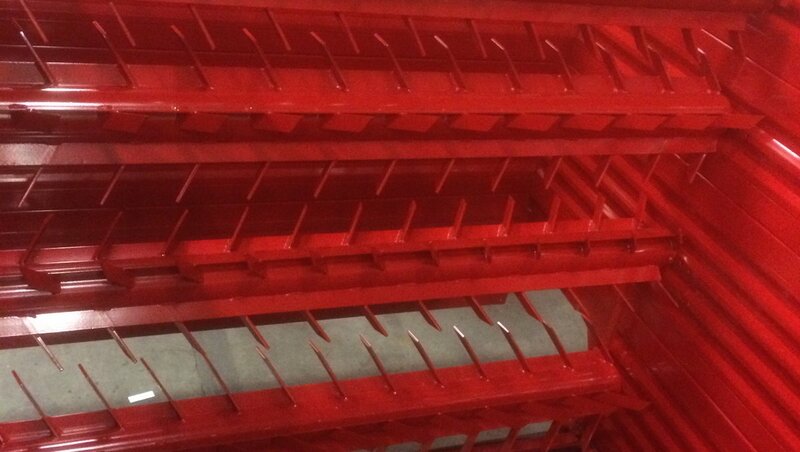 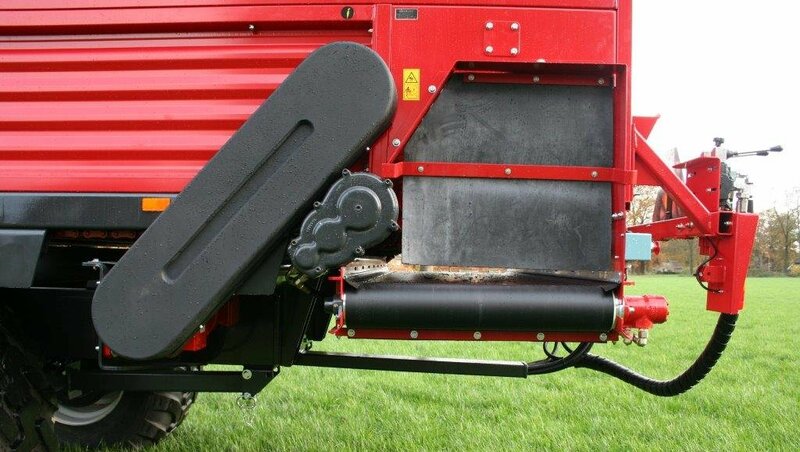 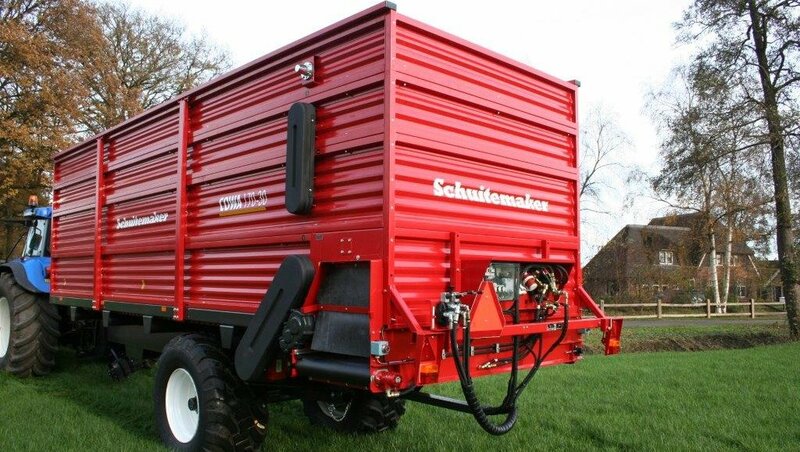 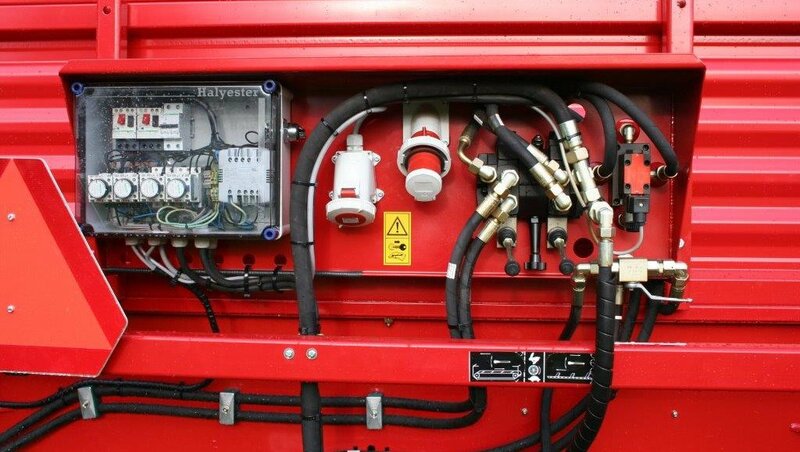 COWA especially produced for Mushroom Industry | Schuitemaker Machines B.V.
For the Mushroom industry Schuitemaker produces the compost & casing soil trailers, model COWA, which can be used both as transport-trailer and dosage wagon. 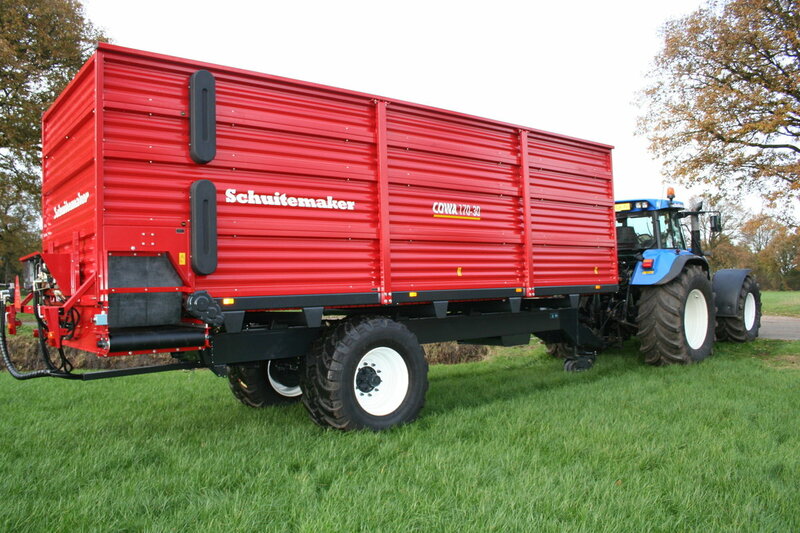 During the Mushroomdays from 1st until 3rd of June we presented our model COWA 170. 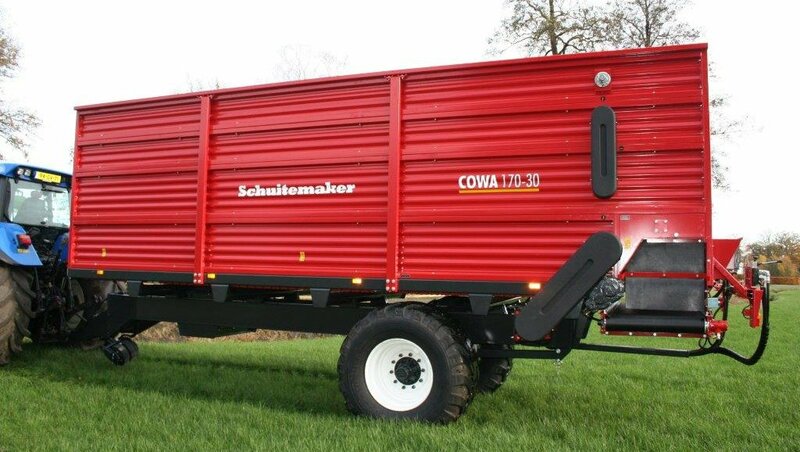 When you are interested in the COWA and you would like more details, please contact one of our accountmanagers or our salesdepartment at Schuitemaker.